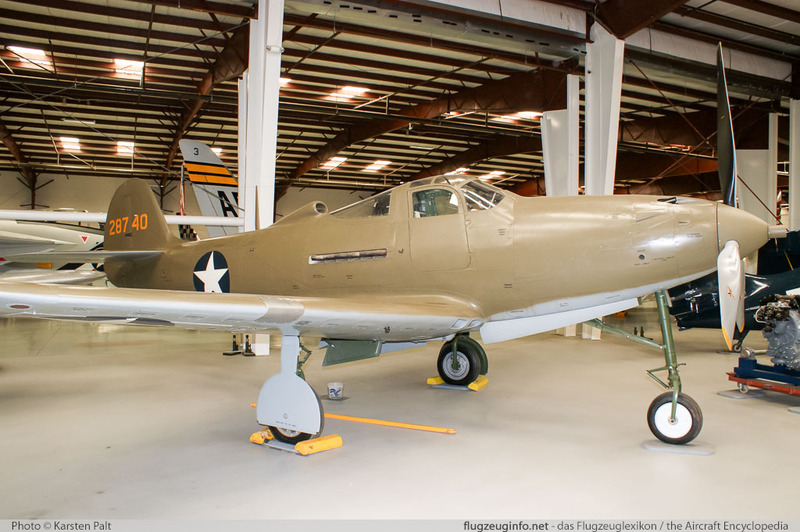 The Bell P-39 Airacobra is a single-engine single-seat fighter and fighter bomber aircraft produced by the US-American manufacturer Bell Aircraft Corporation. The Bell P-39 was the world's first fighter aircraft with tricycle landing gear and rear-mounted engine. The Soviet Air Force was the largest P-39 operator with approx. 5000 aircraft.